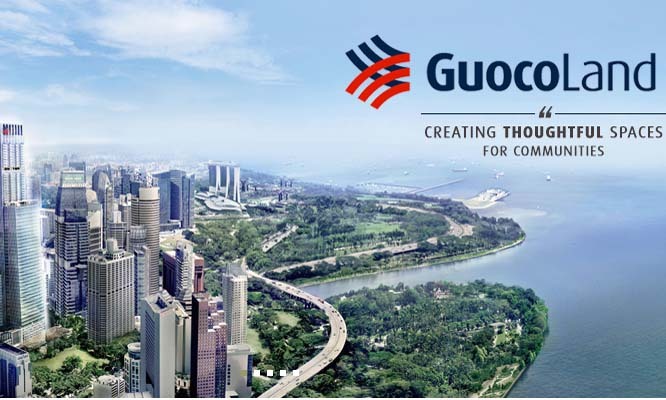 Investment holding company and property developer GuocoLand Limited has appointed Maxus Singapore to handle its media buying and planning in Singapore, sources have told Marketing. The contract period is currently unclear. Maxus Singapore declined to comment while GuocoLand did not respond at the time of writing. Marketing also understands that GuocoLand previously worked with PHD on a project basis. A spokesperson from PHD confirmed to Marketing that the agency was vying for the account but withdrew soon after. GuocoLand is head-quartered in Singapore and has substantial land bank in the embedded markets of Singapore, China, Malaysia and Vietnam. In Singapore, the Group through its various property development subsidiaries, have successfully sold 33 residential projects yielding more than 9,000 apartments and homes over the last 24 years. The Group has also invested an estimated US$3 billion in China, with a sizeable land bank of completed and uncompleted properties across major cities like Beijing, Shanghai, Nanjing and Tianjin. The group has also developed several notable developments in Malaysia and Vietnam. It seems like Hello Kitty has got nothing compared to Michelin-star chef Gordon Ramsey as thousands lined up over the weekend to s..
Bray Leino, leading agency under Mission, will rebrand its Asia Pacific business as Bray Leino Splash with immediate effect. ..
As Malaysia crosses its Independence Day on 31st August 2015, let’s look back at some of the key highlights and happenings in the ..